We’re a Schneider Electric EcoXpert Partner! Athena Engineering, Inc. is a an official partner of the Schneider Electric EcoXpert Partner Program. 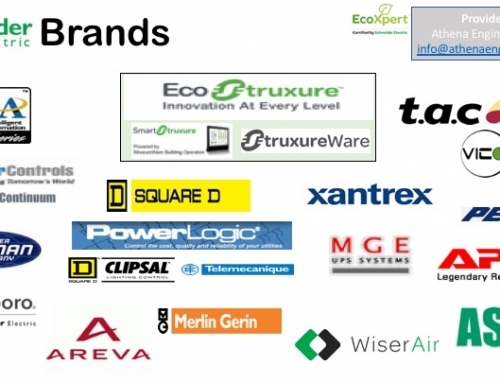 The EcoXpert Partner Program is a worldwide network of Schneider Electric trained and certified system integration partner companies in the fields of building optimization, security, power management, and energy efficiency. In essence, we are specifically trained and certified in the application of Schneider Electric’s building management ecosystem. 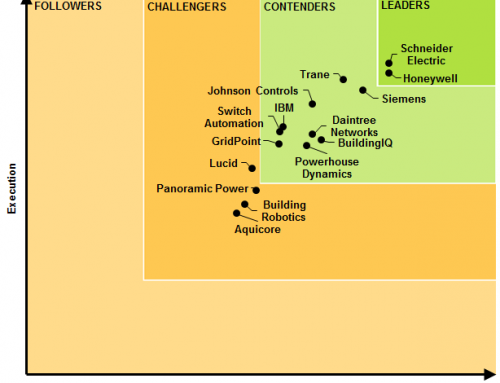 What makes Schneider Electric different from other large building automation providers like Siemens or Johnson Controls, is that a partner network of small, medium, and large businesses can install and service the Schneider Electric brand. This gives clients choice in who delivers their solutions and gives control back to the client. Gone are the days of proprietary systems and technology. What matters most is finding a solution provider that works with you and your needs – the Schneider Electric EcoXpert™ Partner Program gives that choice to clients and spreads the expertise amongst qualified, skilled integrators. Want to learn some more information about the EcoXpert Program? Check out the video! Learn more about Schneider Electric’s brands and recent rankings by checking out posts in our blog – The RFI! 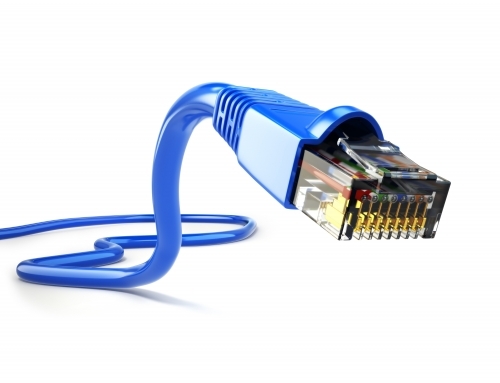 Why are BACnet IP Controllers a Big Deal? © Copyright 2018 - Athena Engineering, Inc.